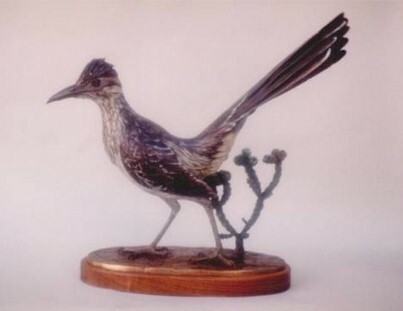 " The Clown of the desert"
The Roadrunner is a living fossil. Their bones have been found in geographical strata that dates to 50 million years old. Adapted to many climates the bird is seen from Southern California to Louisiana.